1. Base or Root Chakra: (Self-awareness) This is located at the Base of the spine and this center has the quality of the fundamental will to exist. It supports all the others, having strength, firmness and the solidity of being grounded. It provides the energy of the will to live in material form to all parts of the body. 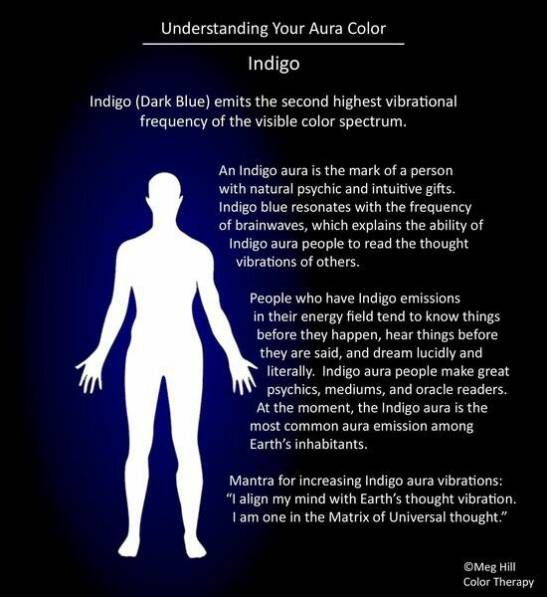 It has an energy-information frequency that corresponds to the color red. The Base Chakra affects the ovaries and testes as glands. Its energies are experimentally associated with sexuality, self-identity, survival, stability, and purely physical or material energies. As a result, it can cause a psychological emphasis on materialism, Burgie-VanOstran, L. (2004). Behaviourist and materialist psychology is focused at this chakra level. Its psychology is associated with the will, materialism, grounding and the survival instinct. Late in human evolution, the alchemy of personality transformation becomes important, and this requires a change in human materiality, Kunz D., & S. Karagulla. (1989). 2. 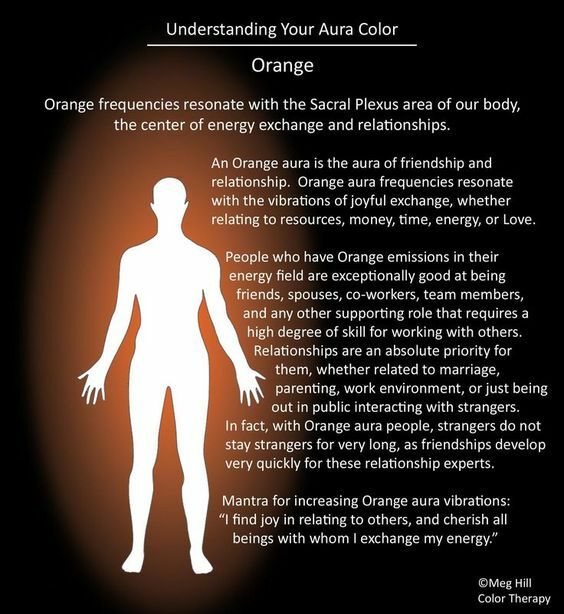 Sacral Chakra: (Self-respect) This is located above the Base center in the lower abdomen. It is located above the genital area just below the navel that corresponds to the color orange. The Sacral Chakra affects the adrenal glands, specifically the adrenal medulla. 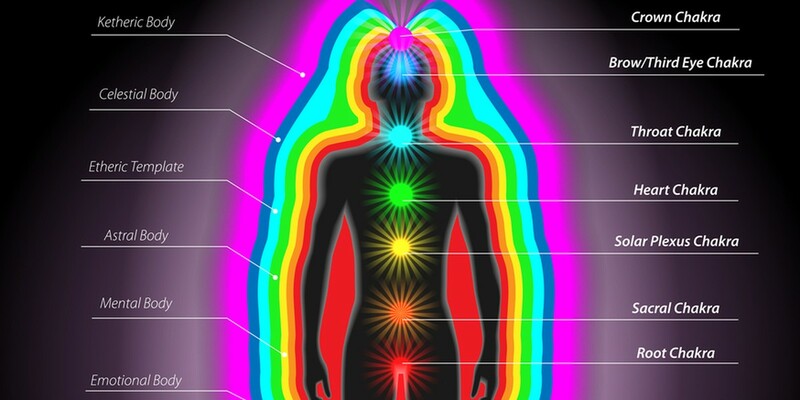 Its energies are associated with healing, generation of life force, and physical vitality. It combines with the Base in extending the self-preservation of form to energize conception, gestation and physical regeneration within the rhythmic cycles of creation and death. Generically the female and male principles that creates relationship, although at this chakra level, relationship lacks the more caring and cooperative aspects that exist at higher levels, Burgie-VanOstran, L. (2004). Instead, it is functional or exploitative, and is often strictly classified by custom, leading to rigid relationship customs enforced and protected by the genetic closeness of family and circle. The psychology of this chakra is of sexuality, division and elementary relationship. It fosters a classification of group life, and is fulfilled in parental love. Freudian psychology focuses on this chakra, Kunz D., & S. Karagulla. (1989). 3. 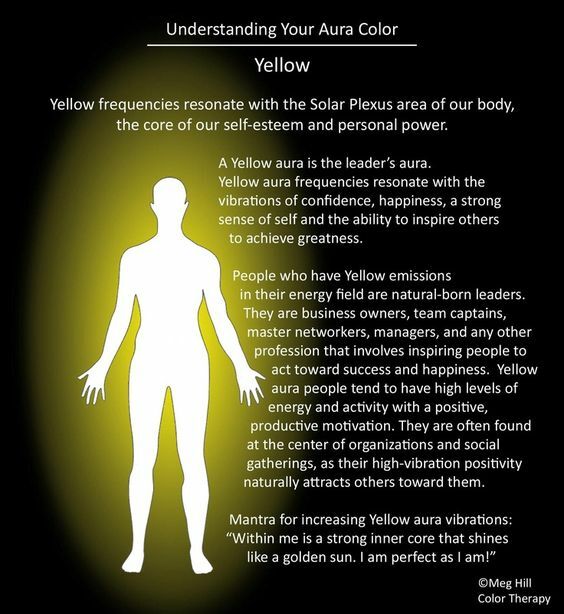 Solar Plexus Chakra: (Self-worth) This is the organ of desire and attachment. It is located around the navel, corresponds to the color yellow. 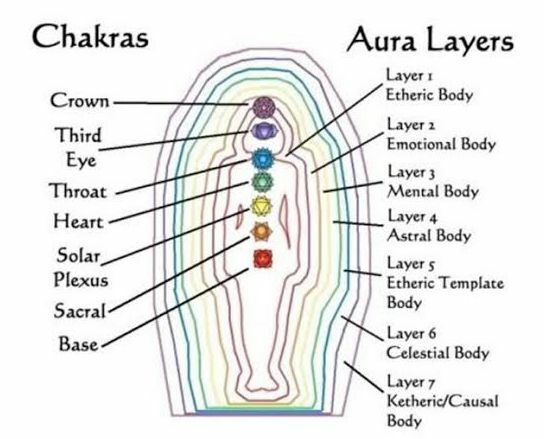 The Solar Plexus Chakra affects the islet cells of the pancreas as glands, as well as the physical nervous system. Its energies are associated with calmness and emotional stability. It is the seat of violence, the power of the personal self, of conquest, dominance-submission, imperialism, selfishness and ambition. Jealousy, envy and revenge lie here, as do joviality and indulgence, accumulation and unfettered expansiveness. Selfish yearning creates strong emotional values that are pursued energetically, with powerful likes and dislikes. The Solar Plexus chakra fuses the three lower chakras and energies, and its selfish ambition eventually transmutes them into aspiration for a better way of life. Life teaches the right direction through emotional turmoil. Its psychology is that of the power and dominance of the lower self, Burgie-VanOstran, L. (2004), Kunz D., & S. Karagulla. (1989). It is also where extra-sensory perception (ESP) and clairvoyance are located, providing the real basis for “gut feelings.” Its higher expressions are aspiration for betterment, mystical yearning and personal idealism. The related aspects are self-worth and valuing the needs of the self. The related emotions are anger, resentment, unworthiness, and guilt. The associated organs are liver, stomach, spleen, and small intestine. This Chakra is also the seat of Psychic skills. The sixth sense allows a person to enter the vibrational force of the planet and link into other dimensions of consciousness. 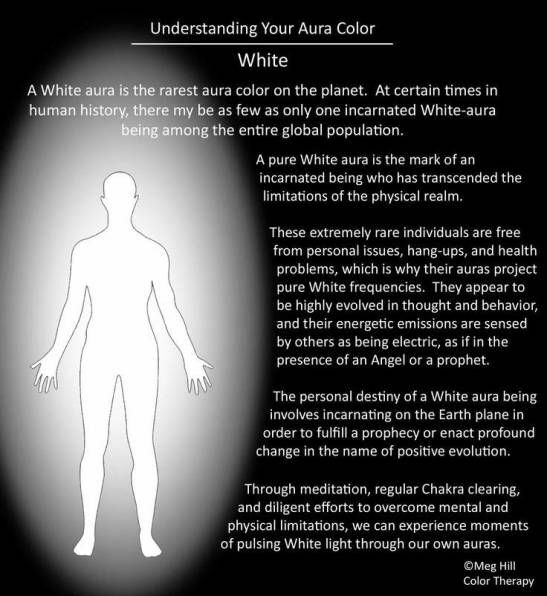 Such as, the use of clairvoyance (inner eyes), clairaudience (inner ears) and a person can detect energies from surrounding people, especially emotions and this passes through the astral body into the solar plexus. For instance, when seeing a ‘Beer Belly’ in a man with a large stomach attempting to convey confidence, there is a small boy seeking approval. The negative association reflects the idea of Servant where one feels needy, seeking approval, and unempowered, Page C. R. (2000). 4. Heart Chakra: (Self-love) The Heart chakra is the center of love and compassion, and is magnetic and radiant. It fosters group cohesion, inclusiveness, goodwill and cooperative human relations. 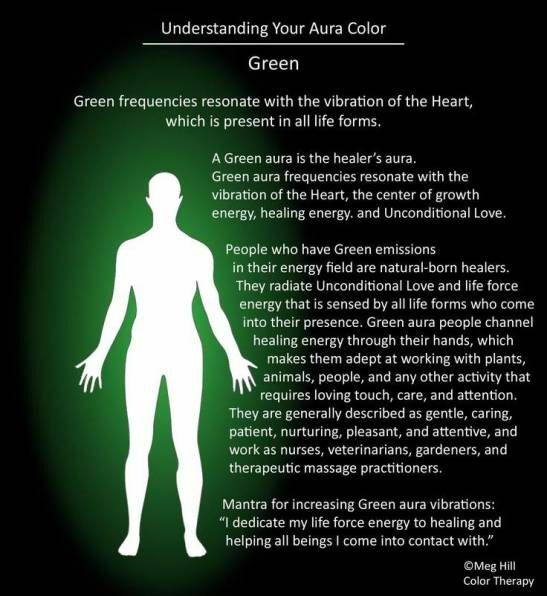 It is the center of individual responsibility and socially-based moral values that is located at the center of the chest in the heart area, which corresponds to the color green. 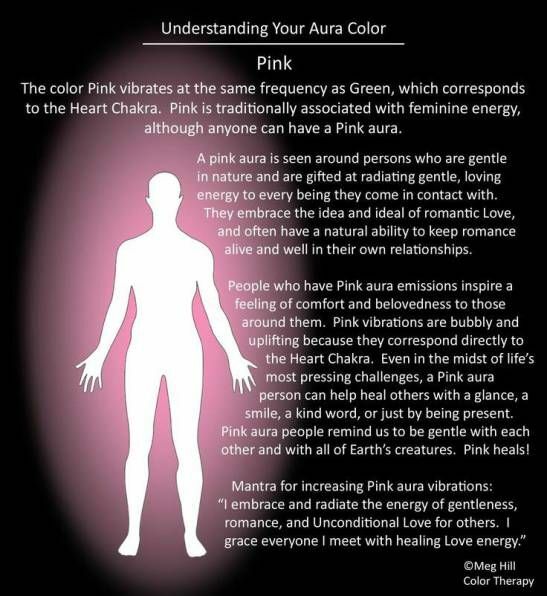 The Heart Chakra affects the adrenal cortex, thyroid, and anterior pituitary glands, thus effecting biological manifestations of emotion, and controlling hormone secretion in the whole endocrine system. Its energies are associated with deep emotions and love, or strong emotions in general including trauma. This includes a high form of self-love, to give and take unconditionally. The related emotions relate to joy, hurt, and bitterness. The associated organs are heart and breasts, Page C. R. (2000). 5. Throat Chakra: (Self-Expression) This is the center of creativity, intellect and communication. Sometimes the focus is right-brained and sometimes left-brained, but eventually the two combine. It is located at the center of the throat, corresponds to the color blue. The Throat Chakra effects the thyroid, lungs, intestines and parathyroid glands, and its energies are associated with communication, both expression and listening, Page C. R. (2000). The Throat center picks up ideas from the higher centers and creates the best practical form it can, be it intellectual, artistic, industrial or social. Mind is the builder, and energy follows thought. The Throat center crafts the ideas, energizing them into workable creations by making conceptions more concrete, Burgie-VanOstran, L. (2004), Kunz D., & S. Karagulla. (1989). It has been called the gateway to liberation, for its potent creativity can be used in self-development and assistance to others. It enables self-suggestion, visualization, meditation, affirmation, yoga and even guided dreaming in energy and consciousness to the higher realms of soul and spirit. This center governs cognitive psychology and the psychology of intellect and creativity, Ramer A. (1997). The negative association makes one feel like the Silent Child where there is suppressed communication and unexpressed emotions, Wauters A. (2010). 6. Brow/Third-Eye Chakra: (Self-Responsibility) This is the center in the forehead that commands integration of all the chakras below it, which comprise the entire personality. It is the soul’s agent in bringing the personality into wholeness (healing) and alignment with it. It is located on the center of the forehead between the eyebrows, corresponds to the color purple. The Third Eye Chakra affects the pineal gland, eyes, lower head, sinuses, pituitary as well as the cerebellum, and its energies are associated with vision, balance, clairvoyance, sensitivity, intuition, and intellectual activity, Page C. R. (2000). It is also the center that commands the energies of both soul and personality in relation to their environment, Kunz D., & S. Karagulla. (1989). It is the center of divine revelation, of abstract thought and inspiration, and of higher idealism and emotions related are confusion and clarity, Page C. R. (2000). It is the source of ideas with which the Throat creates. The Brow chakra creates the mystic vision through the emerging “third eye” linking of Brow and Crown. When the third eye develops, the light of the golden bowl becomes radiant, Ramer A. (1997). The Brow’s psychology is that of the self-actualization of Maslow hierarchy of needs. 7. Crown Chakra: (Self-Knowing/Consciousness) This is the center of wholeness and oneness. It is dynamic in expressing divine purpose, and synthesizes the entire being into oneness with all. It reveals an understanding of the spiritual and at this level of consciousness, and sacrifices everything to serve the divine plan for all and related emotions reflect despair and peace. It is located directly above the head, corresponds to the color of violet or light purple. The Crown Chakra affects primarily the anterior pituitary gland, as well as the cerebral cortex and the cerebrum (brain), and pineal, Kunz D., & S. Karagulla. (1989). Its psychology is transpersonal and understanding the divine plan for Earth. This is the stage when evolution as a human being becomes complete. Radiant energy shoots from the Crown center and at this high stage of development, the Brow Chakra has integrated the energies of all the chakras below the Crown. It now represents the liberated fusion of soul and personality, Burgie-VanOstran, L. (2004), Ramer A. (1997).